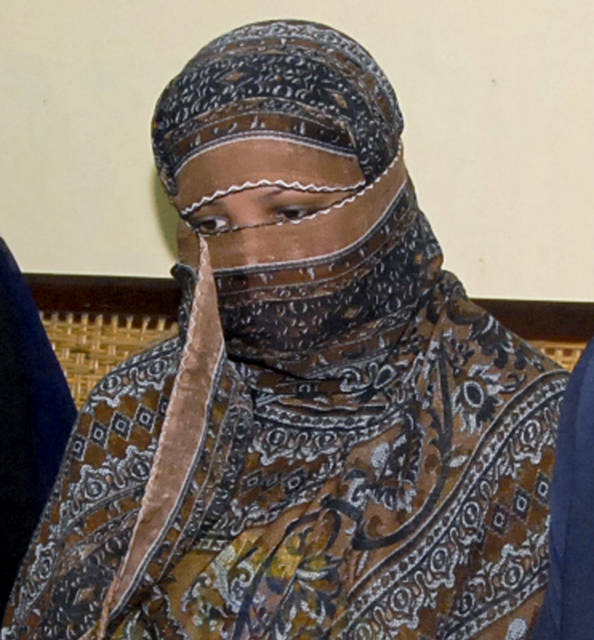 ISLAMABAD (AP) — Pakistan’s top court on Tuesday upheld its acquittal of a Christian woman sentenced to death for blasphemy, paving the way for Aasia Bibi to leave the country in a blow to radical Islamists who had demanded her execution. 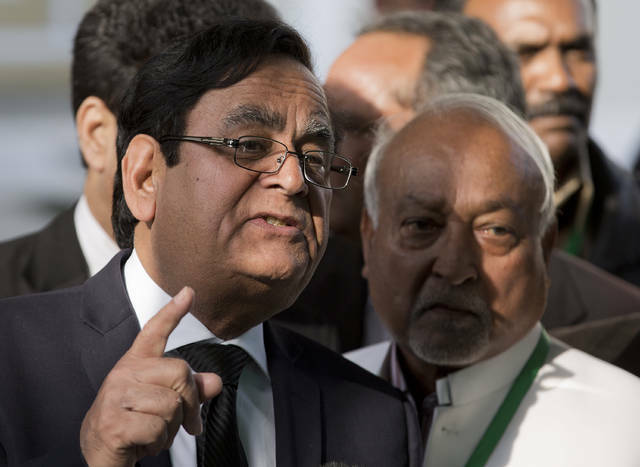 Pakistan’s Chief Justice Asif Saeed Khan Khosa led the panel that dismissed the petition asking the court to review its Oct. 31 acquittal of Bibi and to send her back to prison and eventual execution. He said in court that Bibi’s accusers were guilty of perjury and if the case had not been so sensitive, they should have been jailed for life. He asked the party’s supporters to fill the jails across Pakistan by getting arrested for protesting. Human rights activist Tahira Abdullah said religion and politics have become a “horrible jumble” in Pakistan. 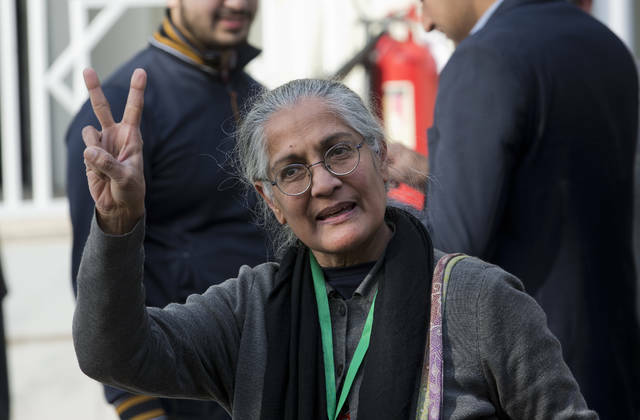 Tuesday’s decision could “have a deterrent effect, but knowing the political mileage to be gained from false charges of blasphemy I doubt it,” she said. Disclosure statement: Michele Gilman is affiliated with the ACLU of Maryland and the Women’s Law Center of Maryland. PARIS (AP) — Intolerance and conspiracy theories have haunted the margins of France’s “yellow vest” movement since the first protests over fuel taxes roused the discontented middle of French society.